AT&T have launched the latest film in the brand’s ongoing campaign to stop people using their phones while driving. 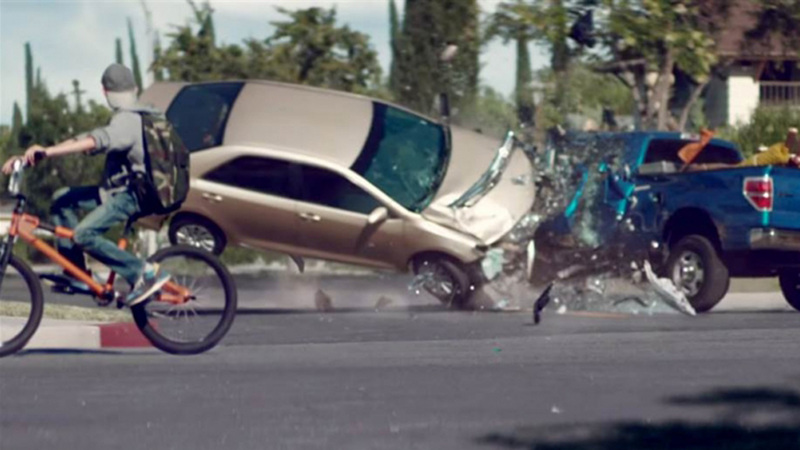 A four-minute film, ‘Close to Home’, is part of the brand's ‘It Can Wait’ campaign, which aims to educate people about the dangers of texting and driving. ‘Close to Home’ is a gripping piece of storytelling, full of tension and suspense as it pulls the viewer on an agonising journey towards the inevitable outcome. The short film draws from the quiet agony of its predecessor the heartbreaking documentary ‘From One Second to the Next’ created by acclaimed director Weiner Herzog. The 30-minute documentary has been viewed more than 3.1 million times. 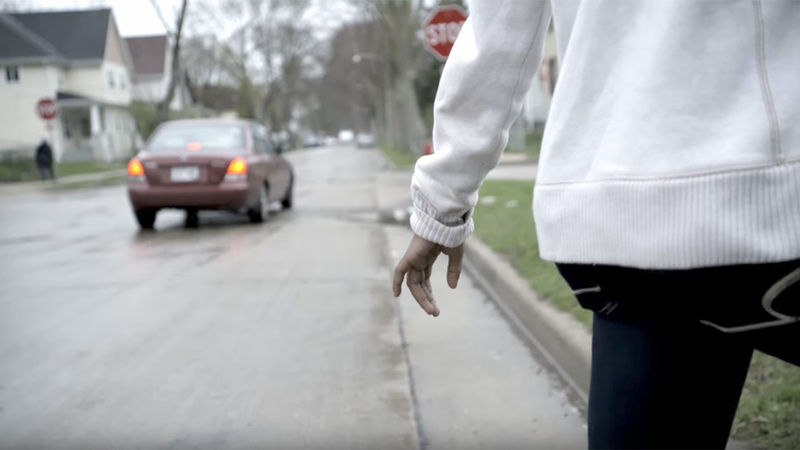 However, unlike the documentary, which focused on the impact and consequences that texting and driving could have on the lives of both victims and perpetrators, this latest film has put the viewer into the hot seat. ‘Close to Home’ presents us with the lives of six people going about a normal day as we inch toward the devastating event that will bring our characters together. It is an evolution for the campaign, which has also broadened the focus from texting and driving to incorporate all mobile phone activities. This is a result of new research, which found drivers were engaging in other smartphone activities such as social media, video chatting and web browsing. They achieved it in spades. The film launched online on July 16 and has already been viewed more than 3.3 million times on YouTube. 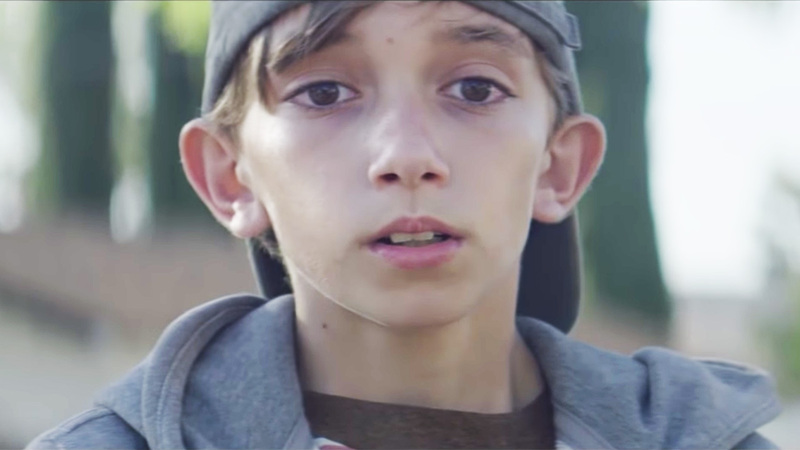 This film is another breathtaking piece of work from AT&T and BBDO for a very worthy campaign. The strategy behind the campaign is very simple: the aim is to stop the behavior and save lives. It Can Wait, which first launched in 2010, is credited with helping drive awareness of the dangers of texting while driving to about 90% for all viewers the client surveyed, according to Kuckleman. There is also research from the Departments of Transportation in Texas, Kentucky and other states, which suggests a correlation between the ‘It Can Wait’ campaign activity and a reduction in crashes. There is, of course, still a huge job to be done with driving (sorry) behaviour change. This latest film is a wonderful piece of work, which keeps you gripped to the action waiting for the inevitable doom to arrive. However, this very technique could also be its biggest hurdle, the slow storytelling may not appeal to the campaign’s key target audience of young easily distracted millennials. Close to Home is a superb film for an important campaign, let’s hope it continues to work.